Crime Stoppers offers a reward of up to $1,000 for information leading to an arrest and charging in any felony case or that helps in the capture of a fugitive. Simply click on the Submit a Web Tip button on the left of this page; call our toll free number; or use a smart phone APP to qualify and to help solve a crime. To provide information click Solve this Crime below each case. Shown below are selected cases Law Enforcement is trying to solve. The Hopkins Crime Fund is offering the $500 reward for information leading to an arrest and successful prosecution of the suspect. On 07/15/2018 at approximately 2130 hours, a residential burglary occurred on Wagon Wheel Road in Hopkins. 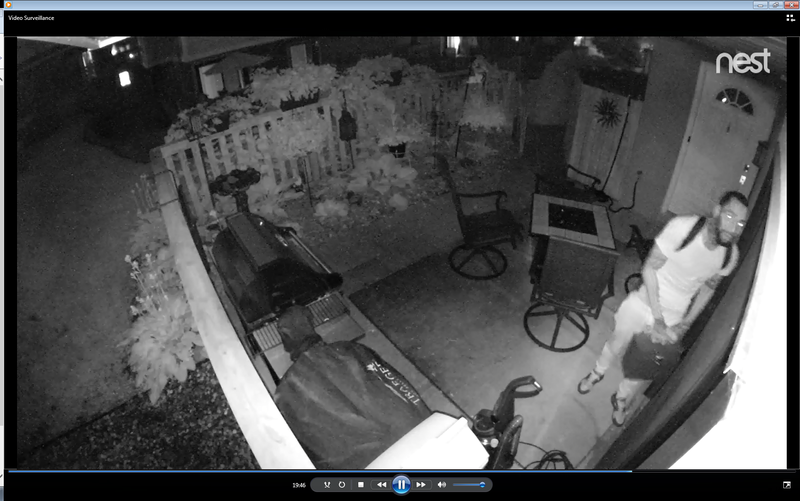 The suspect was seen on video surveillance and left the residence on foot. 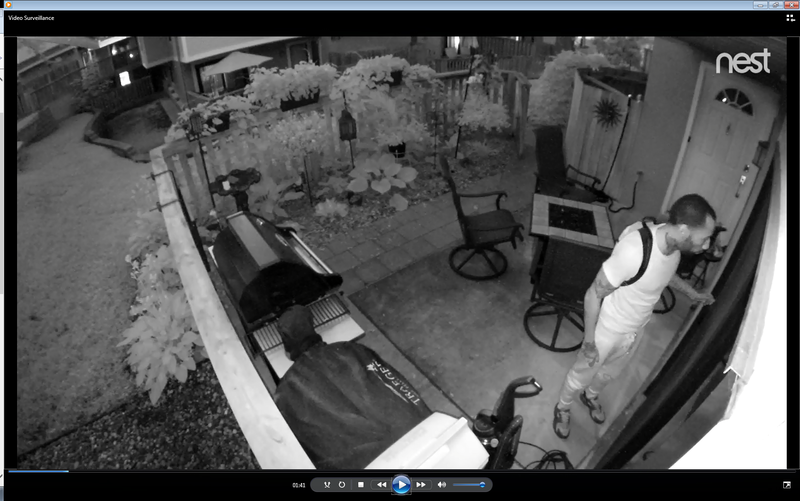 We are seeking help in identifying the male suspect in the pictures below. Submit a tip through Crime Stoppers or call Detective Miller directly at 952-938-8885 if you have any information. In March of 2017 Tyrone Williams Jr. was shot and killed outside a relative’s house in the area of 8th and Elwood Avenues N. in Minneapolis. A warrant has been issued for Sid Brady Strickland-Green (pictured) suspected of the shooting and Police are seeking information about his whereabouts. Williams, 33 was a father of four who helped coordinate the neighborhood demonstration following the shooting death of Jamar Clark in 2015. The motive for the shooting is believed to be about a dispute with a friend of Strickland-Green who was evicted from a duplex shared by Williams and a friend in the 1000 block of Knox Av. N. in Minneapolis. 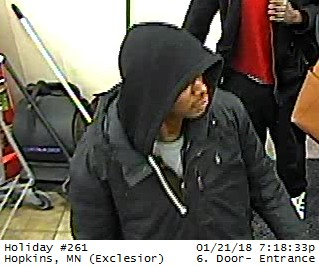 Additional funds from the Minneapolis Police have increased the reward offer to be up to $2,500 for information submitted to Crime Stoppers of Minnesota for information leading to the arrest of Strickland-Green. On Thursday, March 15, 2018 property was damaged at the Marthaler Ford parking lot, 1627 Oxford Street, Worthington. 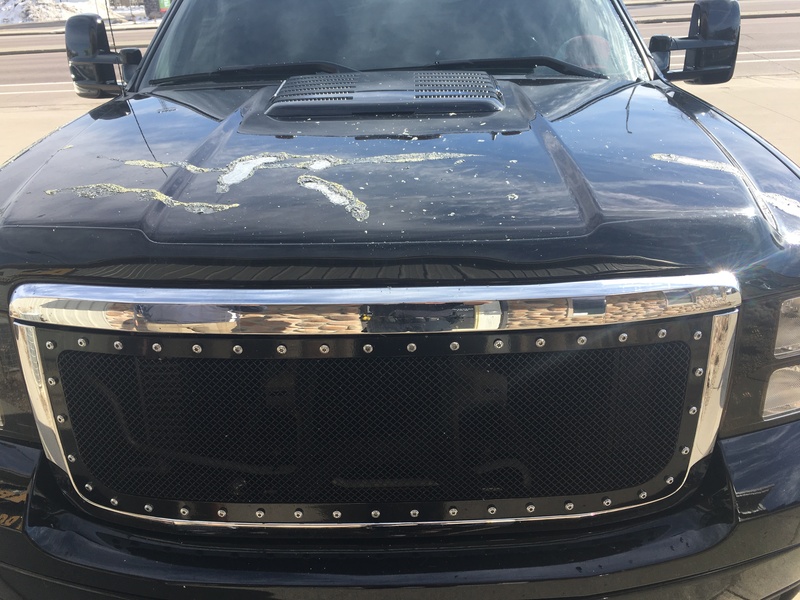 Sometime between 8 a.m. and 2 p.m. a vehicle (pictured) parked at that location received significant paint damage from an unknown chemical substance being thrown on the vehicle. Anyone in the area at the time who may have seen this felonious activity or knows of the person(s) who committed this offense can come forward and remain anonymous by clicking the Submit A tip button on this page. Additionally, a third party separate from Crime Stoppers of Minnesota is offering a reward in addition to the Crime Stoppers offer of up to $1,000 for information leading to the arrest of the person(s) involved with this crime. Help find the hit and run driver that killed Barbara Ann Mahigel on Sunday November 27, 2016. An unknown motorist hit 74-year-old Barbara (pictured) as she and her husband were crossing the street at Nicollet Avenue S. at 43rd Street, in south Minneapolis to celebrate their 52nd wedding anniversary. Barbara suffered numerous injuries when she was hit and died the next day. The driver continued north on Nicollet in a car described only as a dark sedan. It is likely that this driver has mentioned this to somebody close to them and their vehicle may be damaged. Please come forward to help bring some peace to this family and to remove this dangerous driver from the streets. 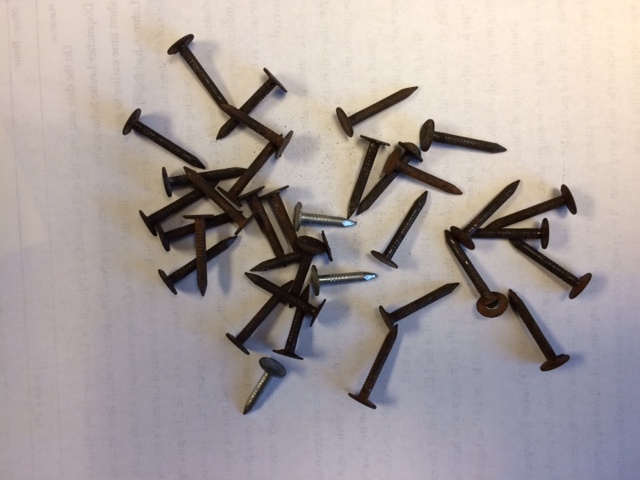 The Red Wing Police Department is investigating a series of incidents beginning in October 2017 involving construction nails and screws intentionally being placed on city streets and roads. 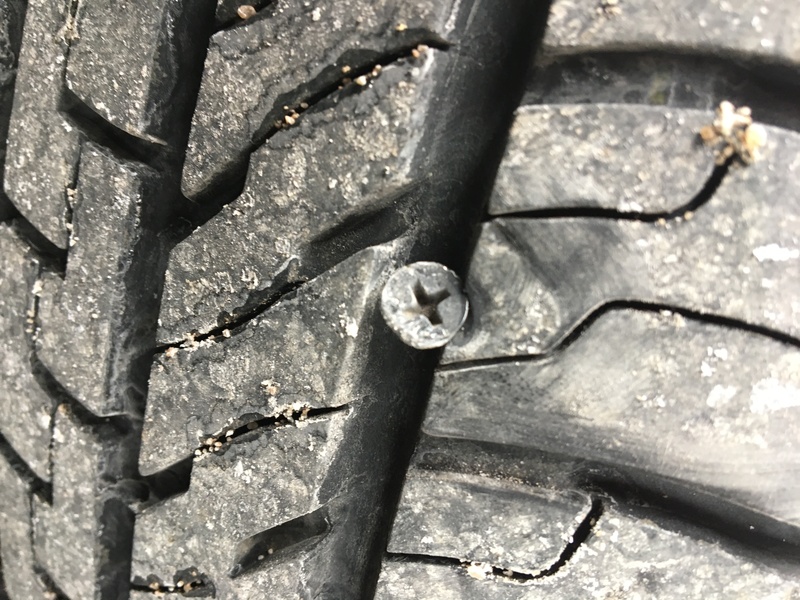 The perpetrator(s) of this crime has caused thousands of dollars of damage to the tires and vehicles of passing motorists as well as countless hours of clean-up. 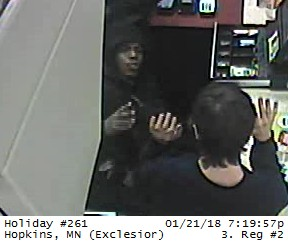 The Red Wing Police Department is currently seeking the public’s assistance in identifying the perpetrators of these acts and encourage anyone with information about this to contact the Red Wing Police Department non-emergency number or Crime Stoppers of Minnesota. 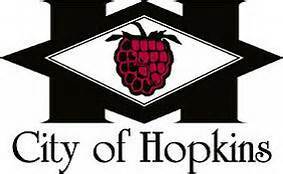 Hopkins Police Need Your Help - $1000 Reward offered through Hopkins Crime Fund. 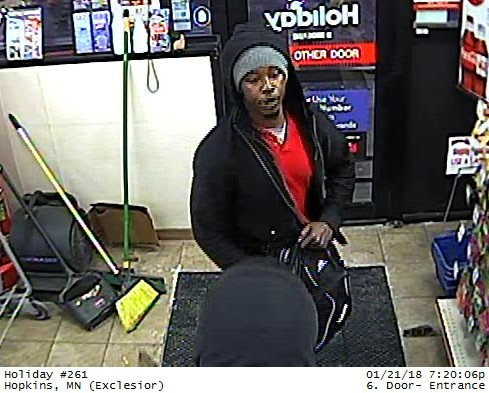 On Sunday 01/21, at just past 7pm, a robbery occurred at the Holiday gas station on 11th Ave South. Suspects fled on foot and left in a mid-sized SUV. 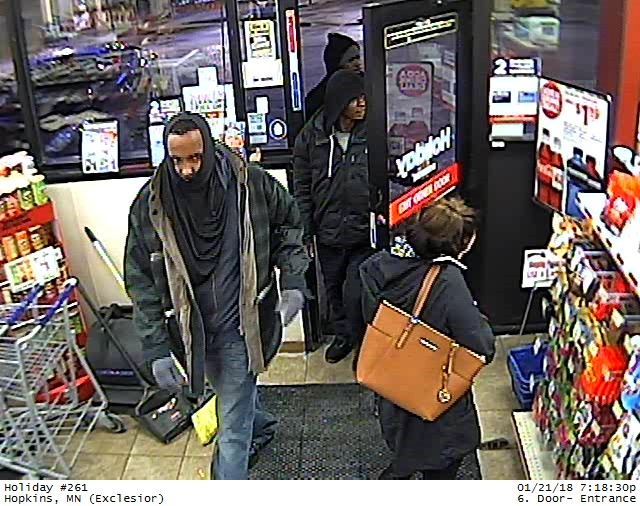 Hopkins police are asking for your help in identifying the three males pictured. Please call Detective Miller at 952-548-6411 if you have any information. The Hopkins Crime Fund is offering the $1000 reward for information leading to an arrest and successful prosecution. On Monday, July 3, 2017 Jonathan O’Shaughnessy (pictured) was shot and killed by occupants of a van for no apparent reason. The murder occurred as O’Shaughnessy and family members were walking home from the Richfield City Street Dance at about 11:20 p.m. in the area of 64th Street between Fourth and Fifth avenues in Richfield. Witnesses said the shots came from a late model light colored or gray van with a sliding door on the driver’s side. It is thought that there were two or three people in the van with one of them possibly a woman. Through a special donation a reward of up to $4,500 is offered for information submitted to Crime Stoppers of Minnesota which is anonymous and will be sent to law enforcement investigators. A separate reward for information is being offered by family and friends of the victim. The Morrison County Sheriff’s Office is seeking information into the homicide of deer hunter Terrence “Terry” Brisk in the afternoon of Wednesday, Nov. 7, 2016. Brisk (pictured) was apparently hunting alone on his parents’ property in Belle Prairie Township when he suffered a gunshot wound resulting in his death. Anybody who was in the area or knows of others in the area is asked to come forward with that information as small as it may seem. As part of the investigation the Sheriff’s Office is also trying to locate a Winchester Model AE 30-30 lever action rifle belonging to Terry. The rifle which Terry was known to carry while hunting is described as an older model, with a wooden stock and forearm with no sling attached. In addition to the reward offer from Crime Stoppers of Minnesota of up to $1,000 for information leading to an arrest in this case, local donors in Morrison County are offering a separate reward of $30,000 for information leading to the arrest and conviction of who killed Terry Brisk. On October 26, 2016 at 6:00 AM Hopkins Police responded to the intersection of Mainstreet and 17th Avenue on the report of a pedestrian struck by a vehicle. Officers arrived on scene and found Dolores Stafford with serious injuries laying in the roadway. She was hospitalized at HCMC and later died on October 27 as a result of this accident. The vehicle that struck Dolores fled the scene. The vehicle that struck her is described as a dark colored SUV. With information gathered by a good Samaritan that came to the aid of Dolores, authorities believe there were witnesses in the area at the time of the collision or just prior to it taking place. 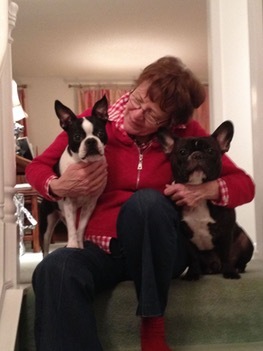 75 year old Dolores was a long time resident of Hopkins. 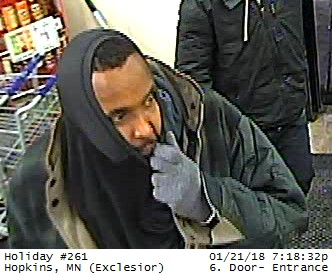 In addition to the normal reward offered by Crime Stoppers of Minnesota for information provided to us, the Hopkins Crime Fund is offering an additional $5,000 reward for information leading to an arrest in this case. Lakeith R. Courtney is wanted for the homicide which he has been charged with by the Kansas City, Missouri Police. It is believed he may be in the Minneapolis or Twin Cities area. Courtney is accused of shooting Kevin Durham, whose body was found in a parked car last November in Kansas City. Witnesses have identified Courtney as having fired shots into Durham’s parked car killing him. 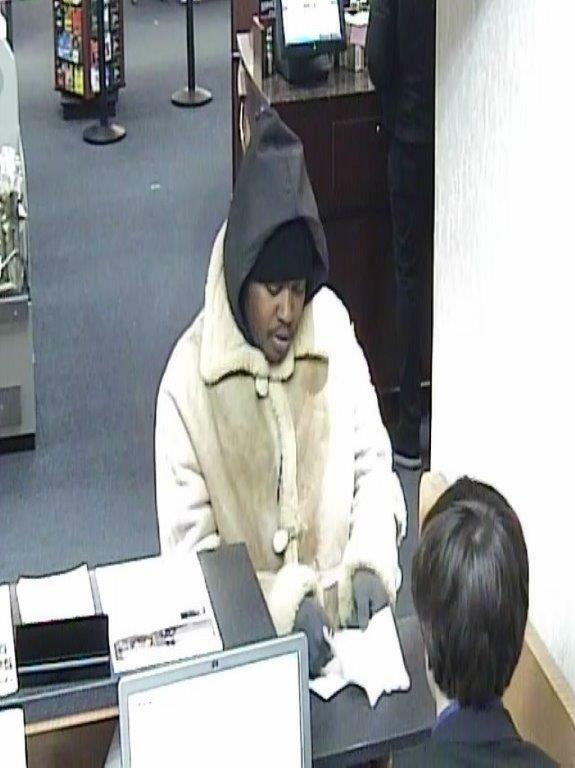 The suspect (pictured) is described as a black male, 26 years old, 5’5”, 130 lbs. He is also known as ‘Lil Booka’. 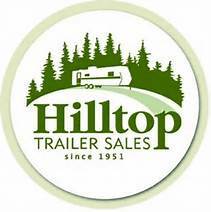 The Rochester Minnesota location of Hilltop Trailer Sales was robbed sometime during Monday night April 4 or Tuesday morning. The thieves made off with more than $40,000 worth of new parts, tools, TVs, cash, hitches, electronics, etc. Unfortunately, there is no video of those who committed this theft making it important for members of the public who may know the culprits, or see these items to come forward. Hilltop Trailer Sales is partnering with Crime Stoppers to offer a $1,000 reward. If you have any information about the thieves or saw suspicious activity that evening at the location please click the Give a Tip button on this page. The suspect was described as a black man with a thin build, approximately 5 feet, 9 inches to 5 feet, 11 inches tall wearing a tan suede, mid-thigh length winter coat with lamb’s wool trim around pockets, cuffs, collar and seams. The suspect was wearing a dark colored knit cap on his head covered by a dark, hooded sweatshirt that was worn underneath the coat. There were no injuries to bank employees or other customers inside the store. Police are investigating whether the incident may be related to recent robberies of a similar nature in the metro area. On Thursday, December 24 and Sunday, December 27, two Dollar stores on Central Ave in Columbia Heights were robbed by two different male suspects using similar methods. 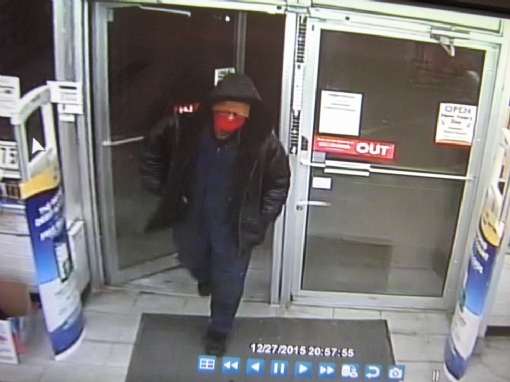 Both occurred at closing time, and involve the suspect entering the store before closing and going into a back room. When an employee encountered the suspect in the first incident, the suspect (pictured right) held the victim at gunpoint and zip-tied her hands together before coercing her to summon the other employee and restraining him in the same fashion. The employees were forced to open registers and the store safe and the suspect left with $1600. 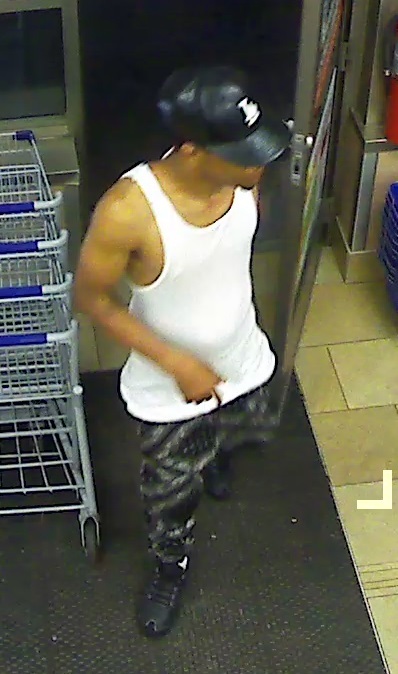 In the second incident, a different suspect (pictured below) entered the back room of the store, encountered employees, and forced them to open the safe at gunpoint before leaving with an undetermined amount of cash. Any information to help identify these suspects is needed by the authorities. On November 4, 2013 at approximately 8:45 pm, Larry Jermaine Jones, age 40, and a relative stopped at a residence in the area of Hillside Avenue North and 22nd Avenue North in Minneapolis. No one was home at the residence they were visiting so they left. As they drove away, with Jones in the front passenger seat, a volley of shots rang out and the driver noticed that Jones had been shot. The driver went right to North Memorial Medical Center where Jones was listed in critical condition. Jones was paralyzed from the neck down as a result of this shooting. 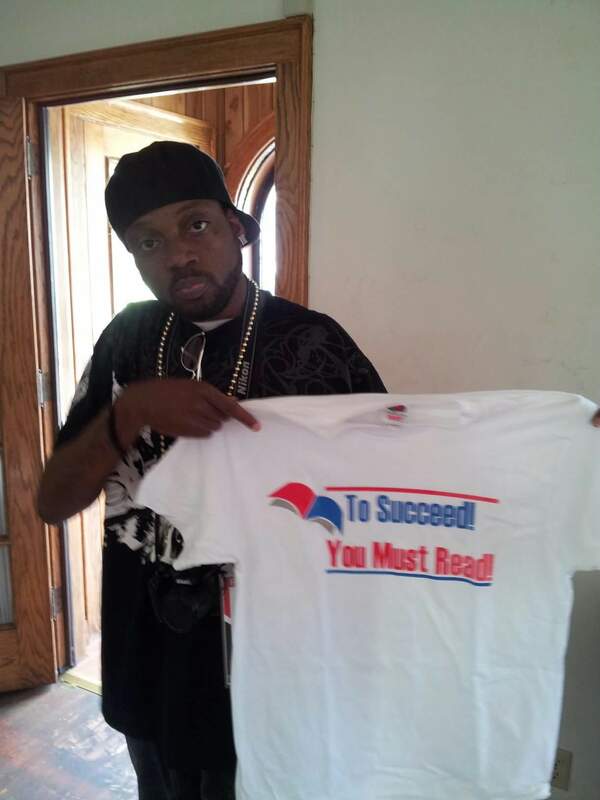 On May 22, 2014, Larry Jones died as a result of being shot six-and-a-half months earlier. Jones (pictured) was very active in North Minneapolis and has a very involved and loving family that would like to know who did this to Larry. 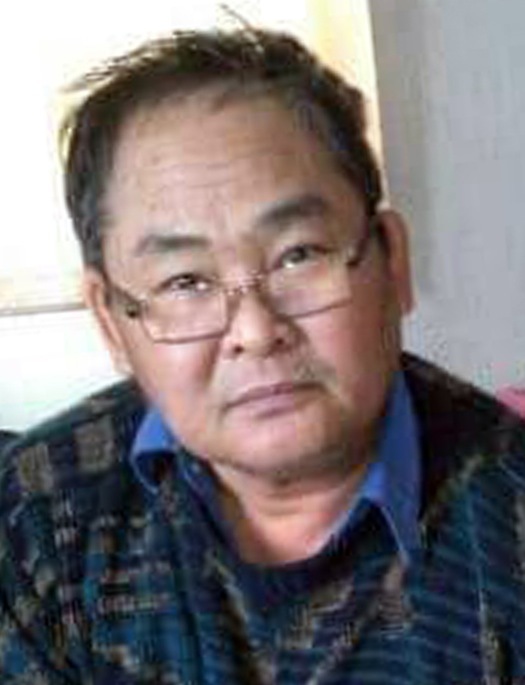 Htoo Baw a 54-year-old Karen immigrant from Myanmar was gunned down Monday night, October 5, 2015 in front of his home in the 700 block of Orange Avenue E., St. Paul. Family said he was unloading items from his car after a trip. His 15-year-old daughter heard the shot around 9:30 p.m., ran to an upstairs window and saw someone fleeing the scene on foot. Police have been unable to identify a motive for this killing or who was the shooter. Baw (pictured), the son of farmers, was born in Burma, now known as Myanmar. He fled the civil war that long has rocked that country. After immigrating to the United States, his wife and children stayed in St. Paul while Baw worked at a meatpacking plant in Iowa. Police are seeking information about who may have been in that neighborhood at that time; anyone who saw or heard something that may help; or who may have seen the shooting. Through a special partnership with donor 5 Eyewitness News, the reward for information leading to a felony arrest in this case is up to $10,000. You can remain anonymous by providing information to Crime Stoppers of Minnesota by clicking on the Give A Tip button on the left hand side of this page. The offer of this larger reward will remain in place for a limited period of time. 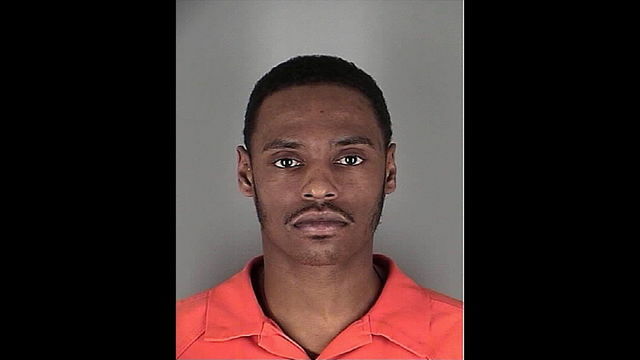 On June 8th, 2015 at 10:00 am, officers from the Minneapolis Police Department responded with an ambulance to the area of 11th Avenue South and West River Road on a report of a person down in need to assistance. Officers arrived in the area and located an adult male, later identified as William Thomas Jacobs, 61, lying unconscious behind the 35 Bridge Collapse Memorial. Jacob’s wallet was lying on the ground close to his body with the contents scattered about on the ground. Photographic evidence shows suspect using Jacob’s stolen credit cards. While monitoring the welfare of a suspect who was a subject of an investigation on October 18, 2015, at a St Cloud Hospital, Aitkin County Deputy Sheriff Steven Sandberg (pictured) was shot and killed by that suspect. 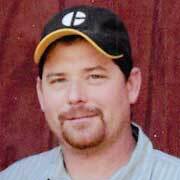 Deputy Sandberg was a 24 year veteran of the Aitkin County Sheriff’s Office, a husband, and a father. Crime Stoppers of Minnesota joins in feeling the sorrow of all law enforcement and all law-abiding citizens in the loss of this public servant who was performing his duty of serving his community to keep it safe. We offer special condolences to the family and colleagues of dedicated Deputy Sandberg. Based on video surveillance footage from the Target store located at 53rd and Central Ave, a possible scenario of the suspects’ actions has been created. The victim parked at Target then entered the store. The suspect vehicle then pulled up next to the victim’s vehicle. No occupant of the suspect’s vehicle exited during its stay at the Target store. The vehicle is seen following the victim out of the Target parking lot. Footage from other surveillance cameras in the area also shows the suspect vehicle following the victim vehicle to within an area near the victim’s home. 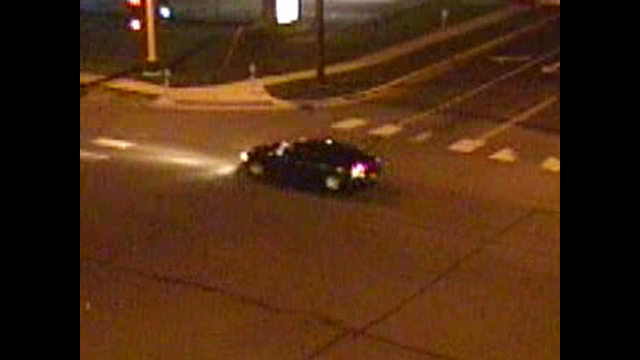 The suspect vehicle is a dark colored sedan, likely a late model Dodge Charger (pictured). The suspect is described as Black Male- early to mid-20’s, Wearing dark clothing. Todd Larry Tennin is wanted for the killing of 41-year-old April Marie Tennin at their home in the 1700 block of Woodland Lane, Maplewood, MN. April Tennin was found dead of an apparent gunshot wound about 6 AM Sunday, August 23, 2015. Suspect Tennin (pictured) is 31 years old, 5’8”, 163 lbs., has black hair and brown eyes. He has numerous tattoos on his neck, arms, hands and has one or more gold teeth. Ramsey County Sheriff and Minnesota Bureau of Criminal Apprehension (BCA) investigators are seeking identification of a female suspect involved in the Shoreview murder of Hagos Melake on Thursday, August 29, 2013. 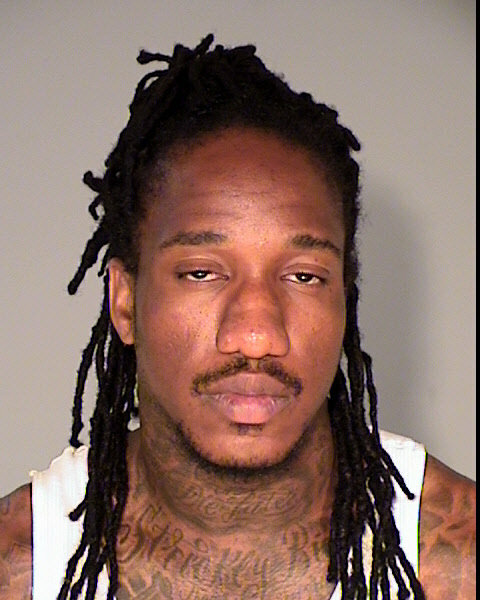 The victim Melake was last seen outside the Hunan Garden Restaurant in downtown St. Paul where he spent the evening. 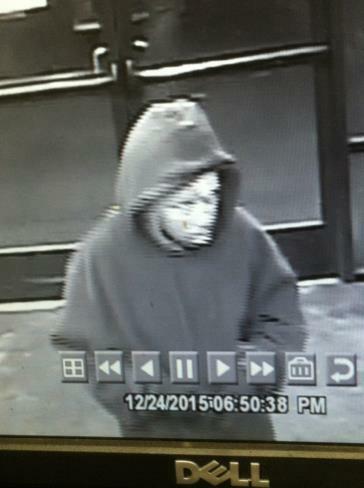 Mr. Melake left the restaurant at 1:45 AM and was seen getting into a vehicle with two unidentified persons. At 6:33 AM his deceased body was found in a parking lot in the 5700 block of Hamline Avenue in Shoreview. His bank card was used by the pictured woman at the US Bank ATM on West Broadway and Emerson Av. in Minneapolis at 4:30 AM the same day. It is known that she was picked up by two other suspects on a corner along West Broadway or the very close vicinity around 4:15 AM. 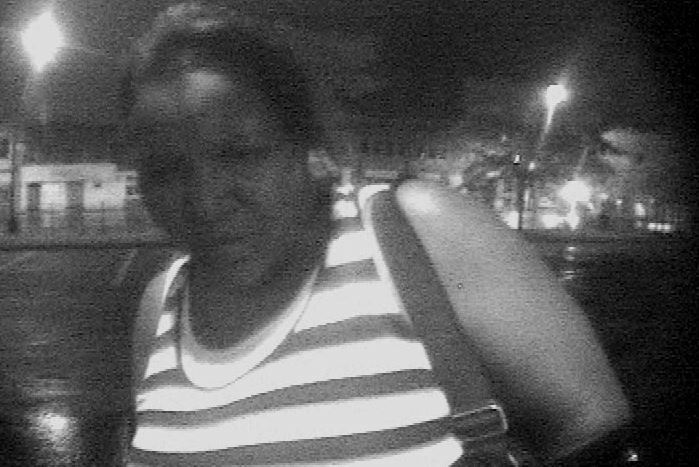 Your help is needed to identify this woman and her whereabouts.